Right now, mile-wide nets — commonly known as gillnets — indiscriminately kill some of our country’s rarest and most beloved marine animals. 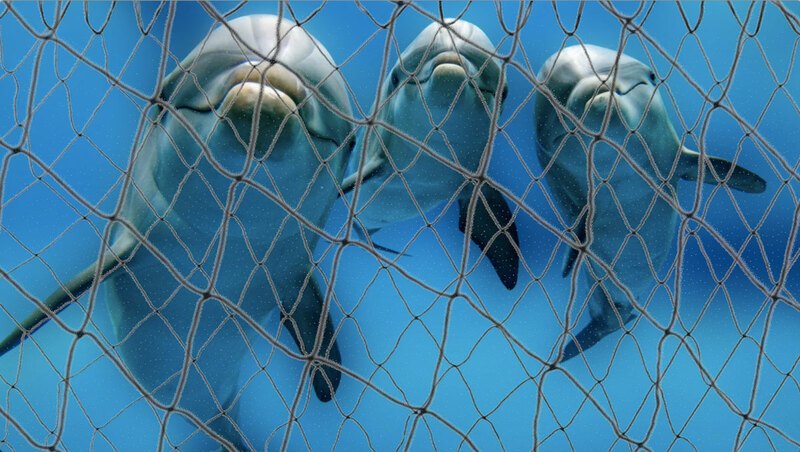 1 And this week Environmental Action is launching a new campaign to retire these “monster nets” for good. Recognizing the importance of saving these species, in 2015 former President Barack Obama’s administration proposed suspending drift gillnet fishing for swordfish if too many endangered animals are caught and killed in these monster nets. The current administration seems unwilling to retire these mile-wide monster nets, so we’re taking our efforts to the states. In the days, weeks, and months ahead, we will mobilize thousands of nature-loving people along the west coast in support of state-level laws to ban on these massive, indiscriminate death traps. We’re just getting this campaign off the ground and need your support. Please consider chipping in whatever you can today to help kickstart our campaign to save dolphins and other wildlife by retiring gillnets for good. We should be finding ways to carefully and sustainably harvest only what we need from the ocean. Yet the Trump administration’s decision reflects an outdated and misguided mindset — that consuming more swordfish is worth depleting dozens of other species. Gillnets are a dead-end approach for us and for life in our oceans — and we must oppose it. “Trump administration cancels proposed limits on marine mammals and sea turtles trapped in fishing nets,” The Los Angeles Times, June 12, 2017. “Gillnets: Fishing Gear and Risks to Protected Species,” National Marine Fisheries Service, retrieved online July 10, 2017. The Los Angeles Times, Ibid. National Marine Fisheries Service, Ibid. “Facts about Drift Gillnet Bycatch,” Oceana. Retrieved online July 10, 2017.